Yes, this saying is truly relevant to our UG course of chemistry. We have PCM and CBZ combinations fetched prosperous 300+ students who are gaining in depth knowledge of chemistry in six semester course syllabi approved by KUD. Chemistry subject was incepted in 1964 went through major and minor system and now changed to semester based system. We have blend with trust and team work of dedicated staffs in the department. Our team effort fetched several ranks to the department. We had privilege of organizing Chem- Forum, International Year Chem celebrations and won project award worth of 50 lakhs sponsored by vision group – CISE project. Recently we are completed Rs 25 lakhs project financed by Karnataka Jnaana Aayoga and the same was acclaimed as model for under graduate by Honorable Karnataka Govt. Our HOD, Prof. P. M. Honavar has Indian property right on filtrate extension. Our vision is to organize international conference on chemical science in the fourth coming days. We could able to establish under graduate research centre where extension work of research is going on and mirrored in the science magazine “Atom”. More than 25 lakhs worth instruments such as AAS, HPLC, UV, Flame photometer, polar meter are installed in said laboratory. We feel proud to say that our students are placed in IISc, MRF, Bio-con, Daffodil pharmaceuticals and outside the Indian soil as researcher, scientist and other refuted organizations. 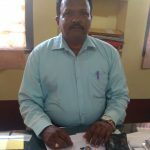 Shri P. M. Honnavar, M.Sc. · Counselor of Carrier Guidance Cell. 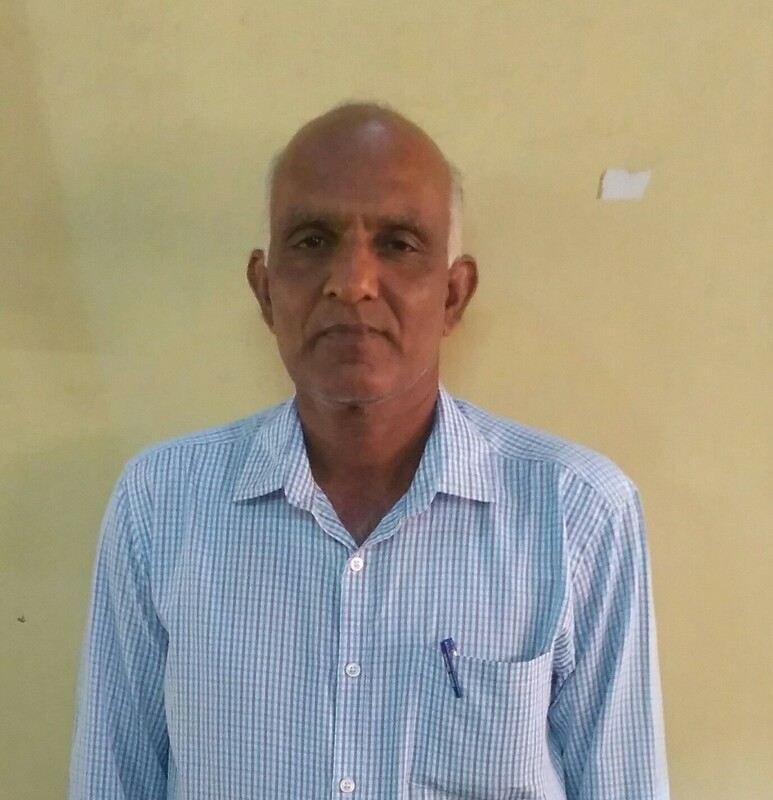 · Life member and active participant in Chem-Forum activities of Karnatak University Dharwad. · Secretary of Lions Club of Honavar during 1995-96. · Treasurer of Lions Club of Honavar during 2002-03. · Chem -Forum Secretary in the year 2009-10. 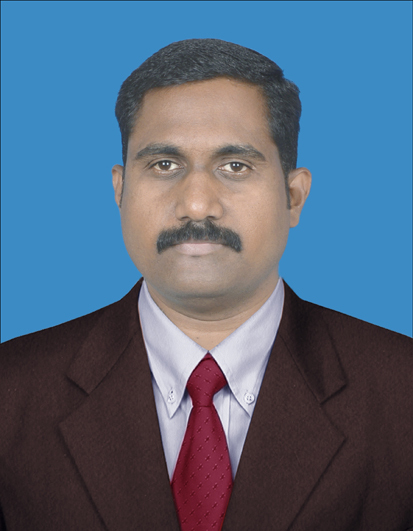 · District chair person for consumer rights for the lionistic year 2010-11. 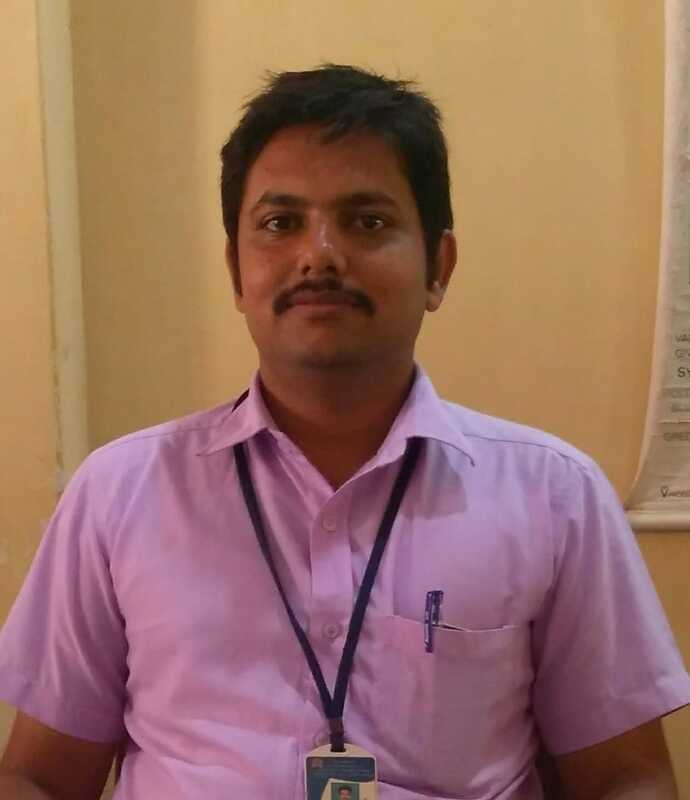 · Worked as master trainer for census of India -2010-11. · Attended & presented a paper in the National conference on Chemical Science for Industry & Society: ‘Emerging trends for the 3rd Millennium’ organized by the Dept. of Industrial Chemistry, Kuvempu University, Shankaraghatta on Jan.6th to 8th 2006. · Attended a Two-Day National seminar on Nanomaterials Today and Future, held at St. Francis College for Women, Begumpet, Hyderabad, on 8th & 9th January 2009. · Attended orientation course organized by Academic Staff College, Jamia Millia Islamia, New Delhi from 4th to 30th Sept. 2000. · Attended refresher course organized by Academic Staff College of University of Mumbai from 1st to 24th Octo.2001. · Attended refresher course organized by Academic Staff College of Aligarh Muslim University Aligarh from 9th to 30th Jan.2003. 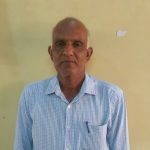 · Attended refresher course organized by Academic Staff College of Osmania University, Hyderabad from 4th to 27th Octo.2004. · Participated in Dist. Lions Residential Leadership Institute from 1st to 2nd Sept. 2007 at Miramar Residency, Miramar beach, Panji, Goa. 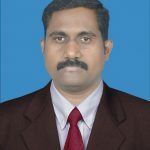 · Attended UGC sponsored National level conference on “Water chemistry in industry and its scenario in the society “on 6th December 2010 organized at Dr A.V Baliga Arts and Science College Kumta. 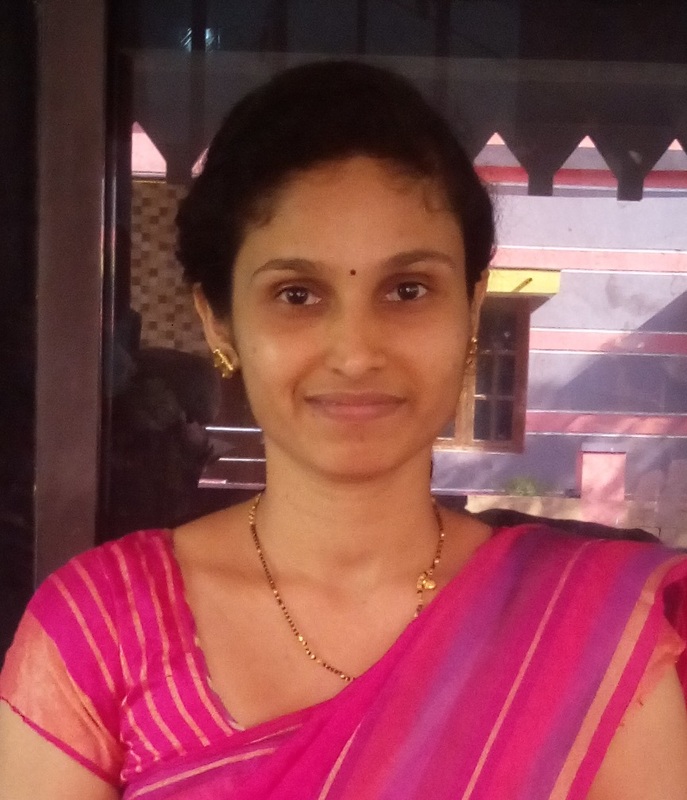 · Life member and active participant in Chemforum activities of Karnatak University, Dharwad. · Undergone refresher course from University of Kerala from 17th Nov. to 7th Dec.2006. · Undergone refresher course at Academic Staff College, University of Mysore, from11th to 31st March 2009. · Attended a ‘Workshop on preparation of blow up syllabi’ organized by Chem-Forum in the Dept. of Chemistry, Basaveshwara Science College Bagalkot on 25th Oct. 2009. 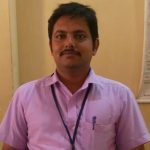 Dr Ganesh A Alvandi, M.Sc., Ph.D.
My doctoral work involved developing novel synthetic routes to anti-coagulant and biologically important heterocyclic systems like Coumarins,biscoumarins,Oxadiazolyl coumarins, pyrazolyl coumarins, nitrocoumarins and 3-W-gemdihydroxy coumarins. Characterisation of newly synthesised compounds by Analytical and Physical methods such as IR. 1H-NMR, 13 C-NMR, DEPT and Mass spectral studies. Process Development,Scle up from Mg to Kg leval and Technology Transfer. Instruments Handled : NMR ( Bruker, Varian 400 MHz), FT-IR spectrometer, GC and Polarymetry. Computer Skills : MS office, ISISI draw, Chem draw and MS excel. Orgnisation : Syngene International Pvt. Ltd. Bangalore. Orgnisation : Kumar Organic Research Pvt. Ltd. Bangalore. Some new Biscoumarinyl ethers as an analogues of Lasiocephalin. Proc.National Aca. Of Sciencies Vol. LXXIV, 2004, 88-98, Section A, Part – II. Indian Journal of Chemistry(IJC) Section B, Vol 45, Issue 19, p-258-266 (2006). Crystal structure of 4-Bromomethyl-7-methyl-6, 8-dinitrocoumarin. Ramakrishna Gowda, Ganesh N Alawandi, Manohar V Kulkarni and K V Arjuna Gowda. Synthetic and structural studies on 4, 31-Bicoumarins. Synthetic Communications, 45: 2043-2052, 2015. Synthesis, Characterisation and Antimicrobial Screeing of Hydrazones of Coumarin Hydrazides and Isatin. Volume 3, Issue 2, P-388-392. Volume , Issue , P-. 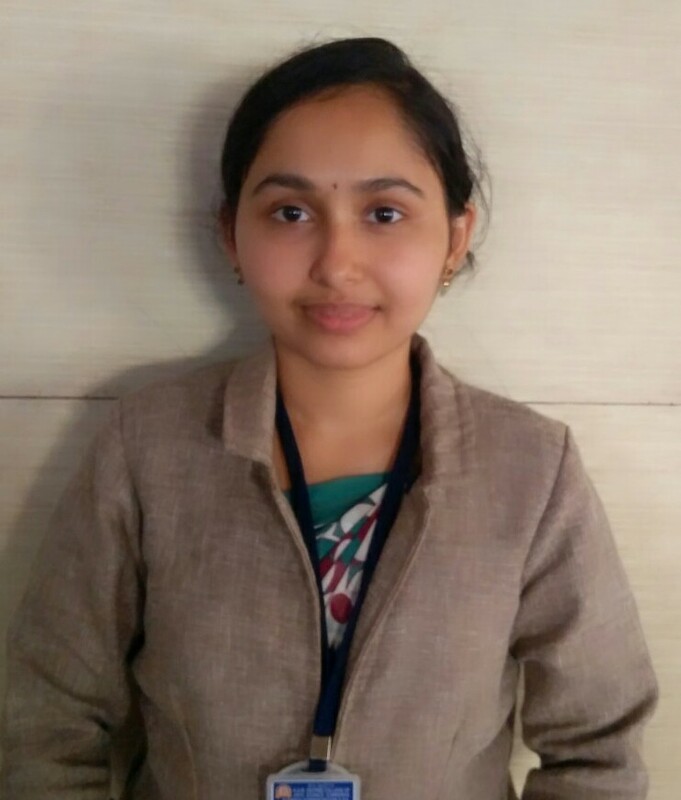 Participated and presented research paper by Poster in the first National conference on “RECENT TRENDS IN BIOTECHNOLOGY-2018” (RBT 2018) organized by Department of chemistry and Biotechnology, Karnataka University’s Karnataka Science College Dharwad-580001 during 23rd and 24 th February-2018. Paper Titled : Synthesis and antimicrobial activity of nitro derivatives of 4-bromomethyl coumarins. Participated and presented research paper by Poster in the National conference on “CURRENT ADVANCES IN CHEMICAL SCIENCES” held on 16 th March 2018, Organized by the Department of Studies and Research in Chemistry,University college of Science, Tumkur University, Tumkur. Awarded Best Poster presentation in the National conference on “CURRENT ADVANCES IN CHEMICAL SCIENCES” held on 16 th March 2018, Organized by the Department of Studies and Research in Chemistry,University college of Science, Tumkur University, Tumkur. Two &half year worked in Madhav & Associate. It was Quality control environmental laboratory empanelled “A” by Karnataka State Pollution Control board, accredited by NABL and ISO9001:2008 Registered. It was 21 days training programme and carried out 100 experiments in varies fields of chemistry. 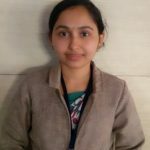 Worked in VGST work as a research analyst from 2012 -2014. Working as project guide for M.Sc. students in the field of soil test crop response and Photo degradation of Azo dyes. Working in editorial board of ‘ATOM’ The Science Magazine. Conducting Training programme on ‘Study of Analytical Instrumentation’ for B.Sc. students. 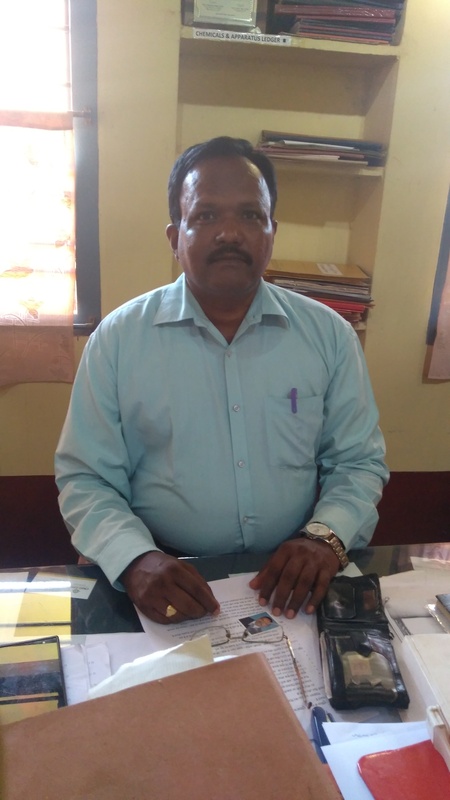 ‘Feel Teacher’ programme at S.D.M college, Honnavar-2014, Quality improvement programme for college teachers organized by IQAC, at S.D.M college, Honnavar-2016. 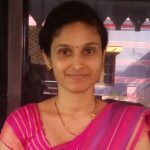 Mrs Yakshita J. Salian, M.Sc. PROJECT WORK: Molecular Interaction between Ferric Chloride & Glycine- Glycine, Soil Analysis, Analysis of Calcium in Milk. State level seminar on ‘Trends in Drug Development & Nanotechnology’ organized by St. Aloysius college-2009. Workshop on “Teaching Learning” at Poornaprajna College, Udupi – 2009. Resource person at District level 4 day workshop organized by Karnataka Science and Technology & Poornaprajna College, Udupi- 2009. ‘Feel Teacher’ programme at S.D.M college, Honnavar-2014. Quality improvement programme for college teachers organized by IQAC, at S.D.M college, Honnavar-2016. PROJECT WORK: EXTRACTION AND ANALYSIS OF BIOACTIVE COMPOUND CURCUMIN FROM TURMERIC.